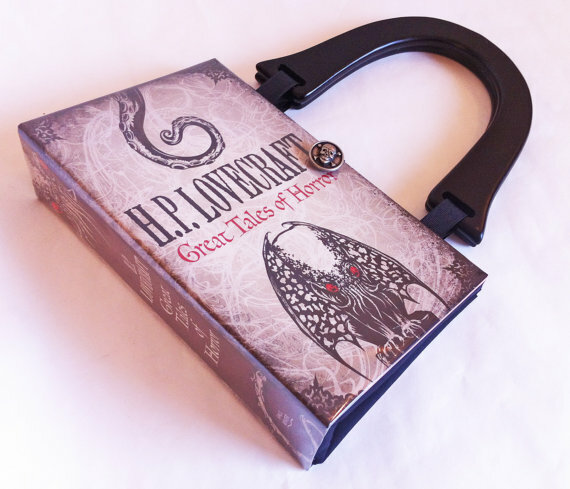 Handmade Book Purses and Book Clutches by Novel Creations. 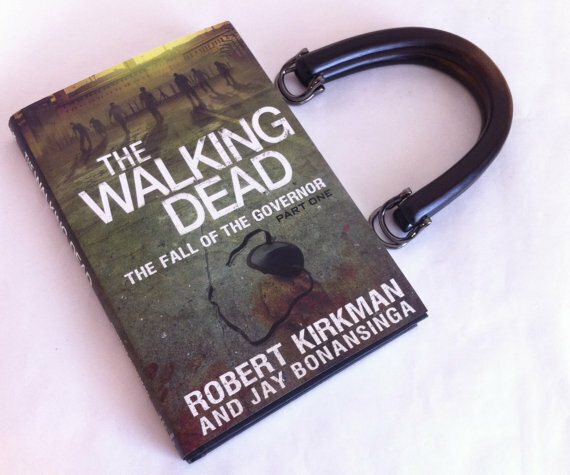 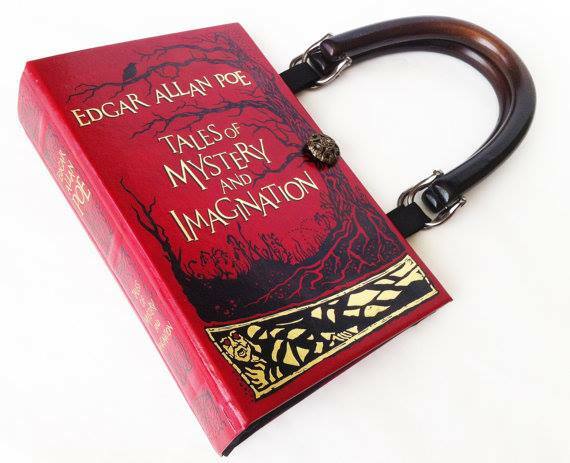 My hardback and leather-bound used books are repurposed into great novel gift ideas. 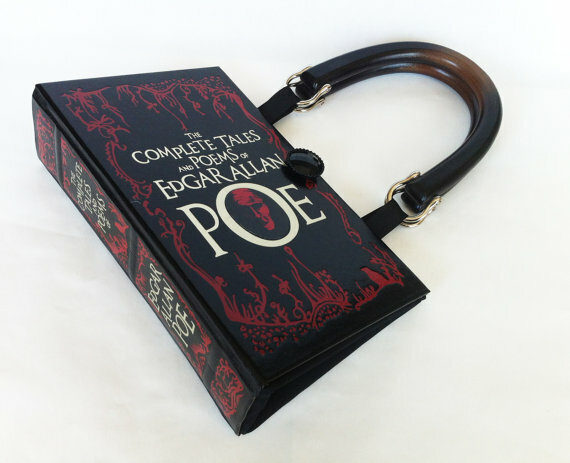 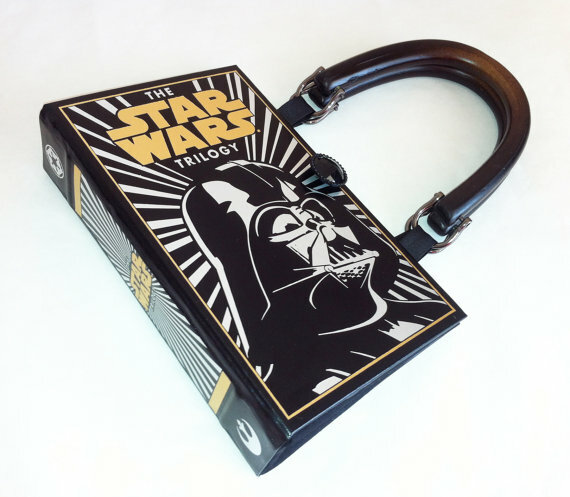 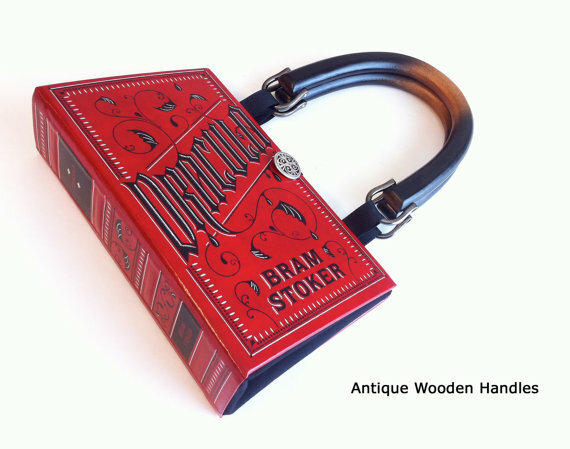 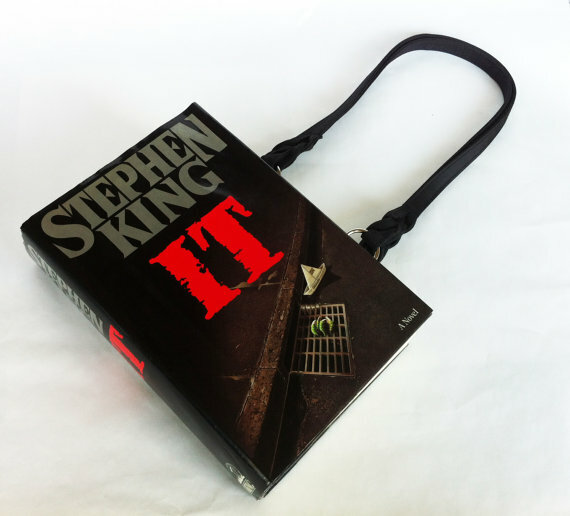 Browse our shop to find Book Purses from Classic Literature, Horror Classics, Sci Fi Genre, Vampire romance novels and Banned books. 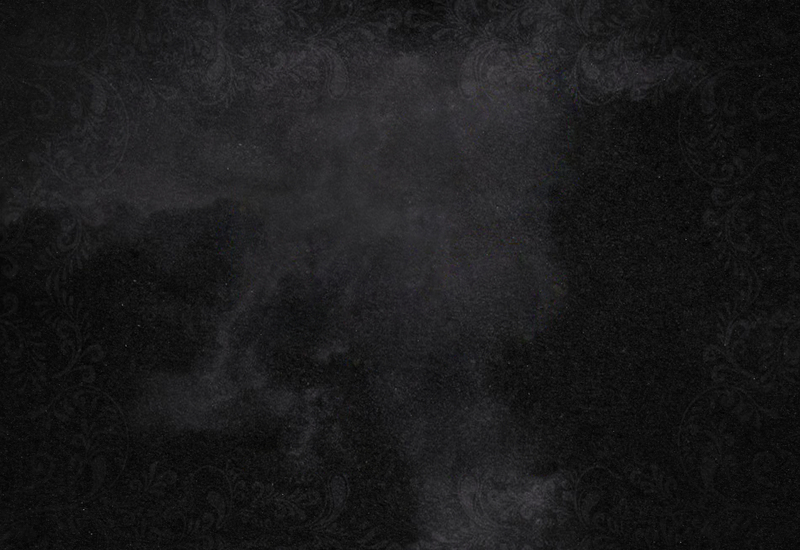 Can't find what you want? 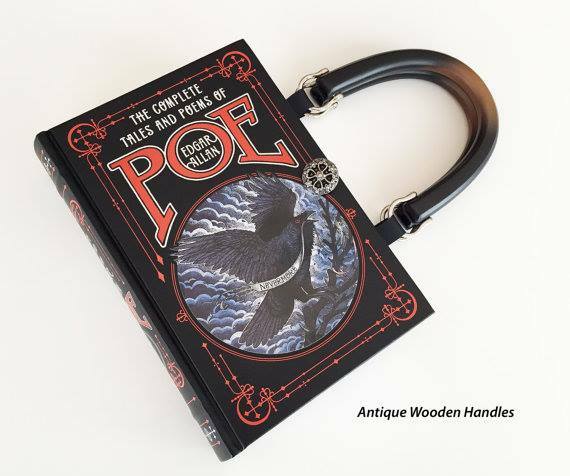 Ask about a custom order from your favorite book !